Here is a coffee and espresso maker that lets you schedule brewing times from your smartphone. 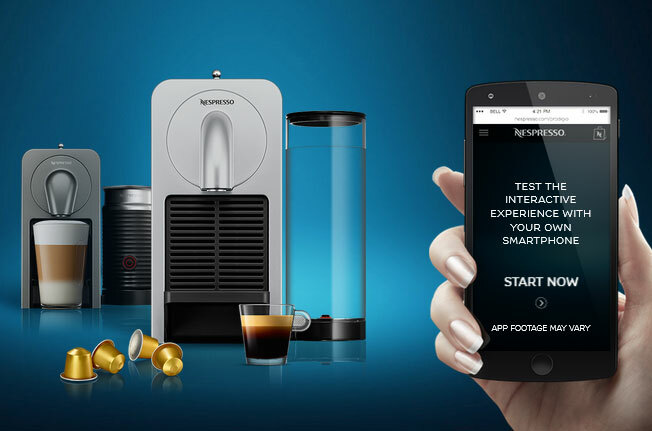 The Nespresso Prodigio is a smart machine that connects to your smartphone or tablet via Bluetooth. The app lets you brew immediately, monitor capsule stock, put your machine on a schedule. The machine has 3 volume settings (Ristretto, Espresso and Lungo). Prodigio features automatic capsule ejection. It heats up in seconds. 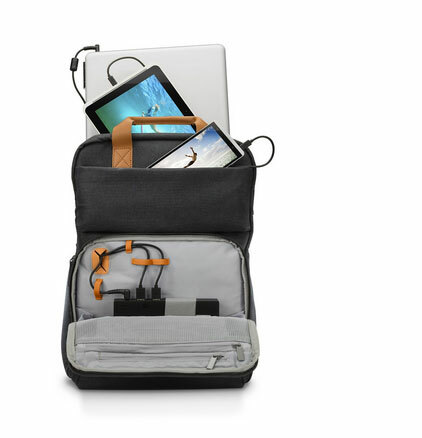 It will be compatible with iOS and Android devices.